Jana is an avid animal lover – always has been, always will be. Jana was inducted into the SMPS Oklahoma Hall of Fame in 2016. As an associate and Director of Marketing/Business Development, Jana works closely with the firm’s leaders to build a responsive, innovative and competitive strategic marketing/business development program. Helping build the department from the ground up and seeing it prosper has been a highlight for her. She’s proud to have played a significant role in the growth of the firm which today encompasses five offices and has engineered well over $100B of construction nationwide. Jana has been an active member of Society for Marketing Professional Services (SMPS) since 2000 and has served as National Marketing Communication Awards program co-chair, National Striving for Excellence committee member, Build Business MCA gala emcee, Southern Regional Conference co-chair and Oklahoma Chapter President. 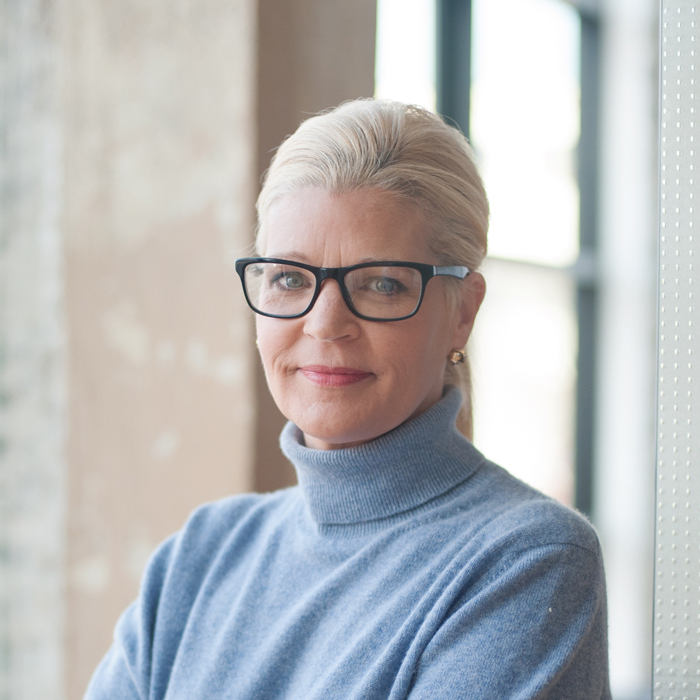 She also serves as Vice President of Programs on Leadership Tulsa’s Executive Committee, a board member of Leadership Tulsa, a board member of Arts & Humanities Council of Tulsa and an active member of the International Council of Shopping Centers (ICSC) and AIA Oklahoma.